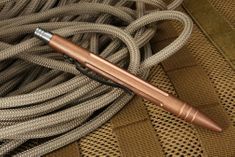 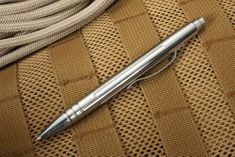 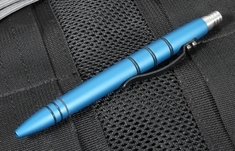 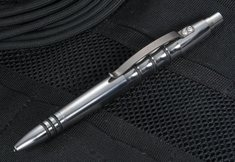 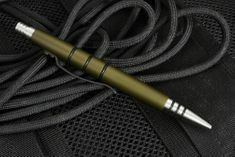 Tactical pens are practical defense tools that take on the look of an everyday pen, but are actually carefully designed and self-defense weapon that can ward off would-be attackers and even restrain and incapacitate people who intend to do harm to you. 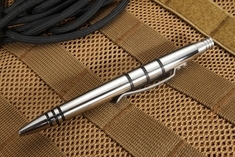 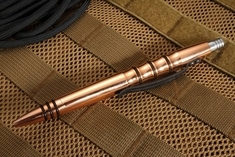 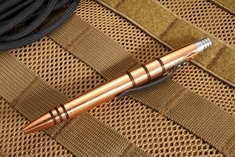 Tuff Writer Tactical Pens are available at KnifeArt, an authorized dealer of Tuff Writer products. 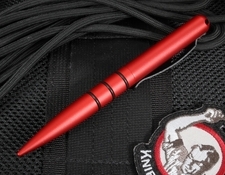 Built to withstand extreme temperatures and conditions, Tuff Writer tactical pens have a sharp end and a round end and can be used anywhere as a means of self-defense. 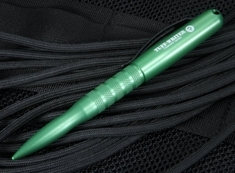 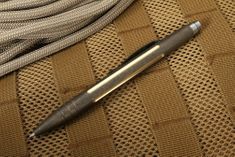 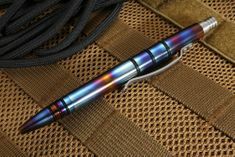 The point has a smooth finish and can also be employed as a PDA stylus device or a tool to break glass in an emergency. 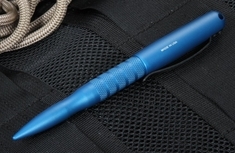 Tuff Writers are made with external grooves and a steel clip that is tipped upward just a tad to enable a low slip grip while not snagging during deployment or holstering. 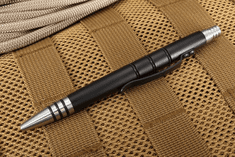 You don't have to worry about marks from fingertips or harsh reflection, because Tuff Writer Tactical Pens are made with a surface treatment to minimize those effects.